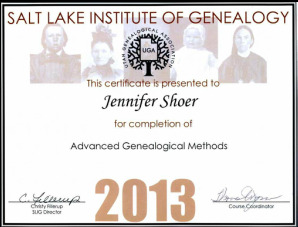 Jennifer Shoer, Managing Genealogist: In 1987 I graduated with a BA in Russian from the University of New Hampshire. 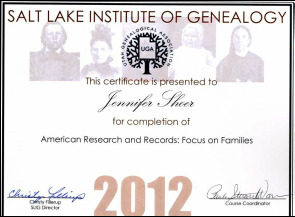 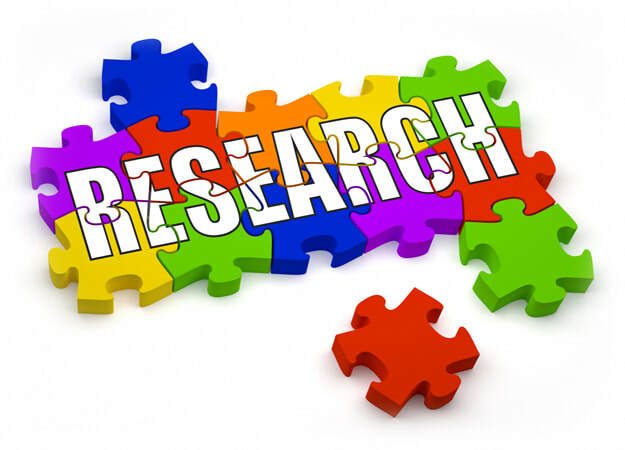 I began performing genealogy research while raising my three children and have been actively researching since 2006. 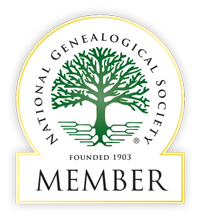 My formal genealogy education began in 2009 with the Boston University sponsored genealogical research course. 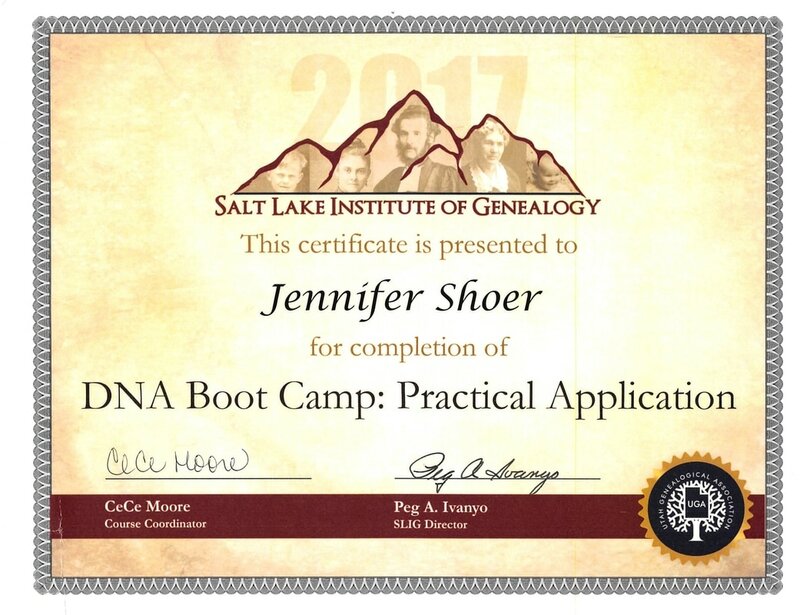 I continue to broaden my knowledge through attendance at genealogy institutes, conferences, classes and online workshops.